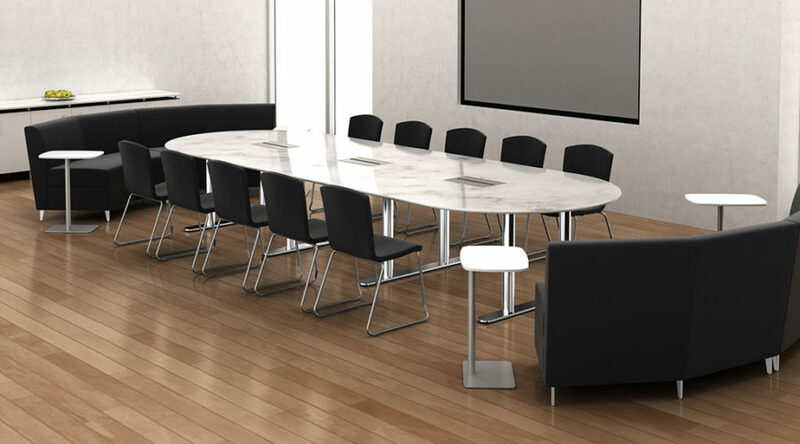 A conference room can be everything from a small meeting room to a large auditorium that integrates seating, tables and audio/visual integration. 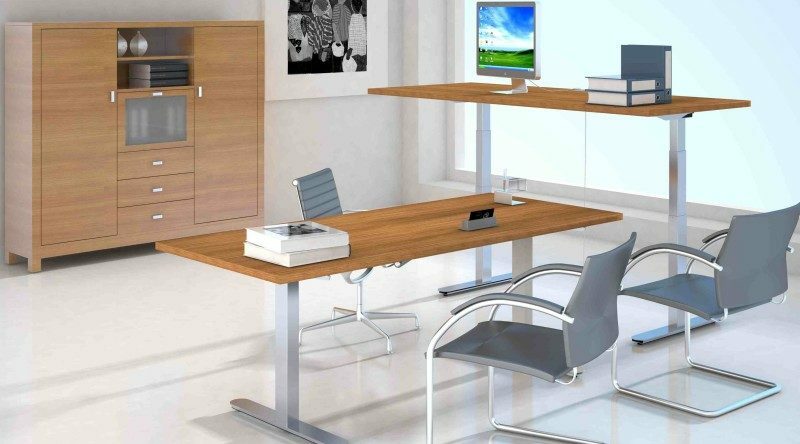 No matter what the size of your project, Hamilton Business Interiors, LLC will assist you in developing the right space plan and furniture selection for your. 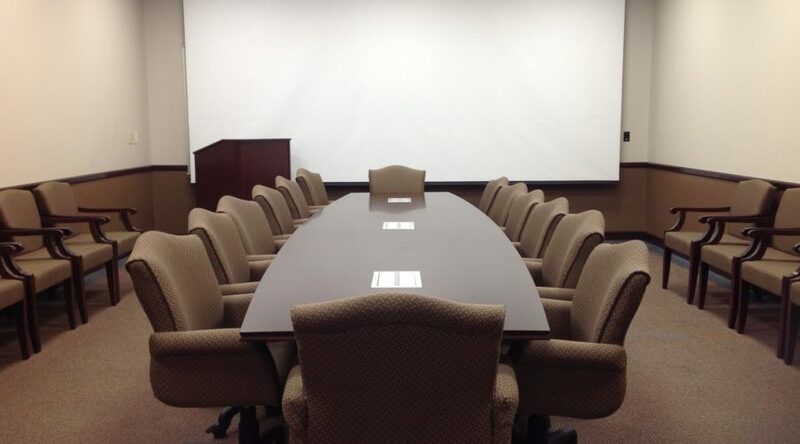 Whether it is a secure government space (SCIF) or a college training room, we have the solutions for your needs. 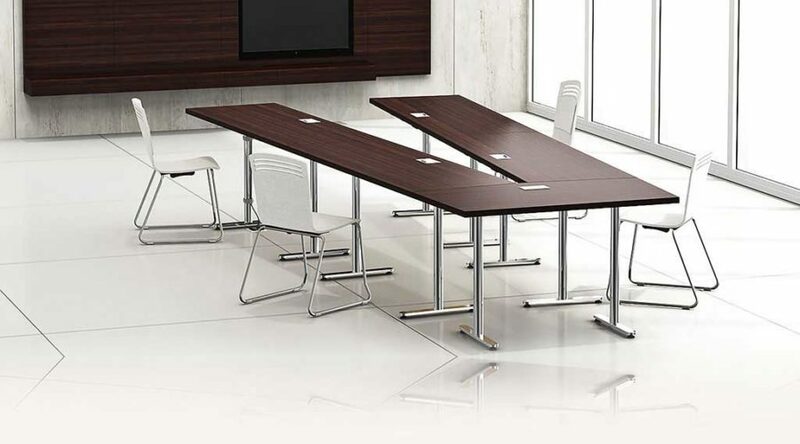 Some of our designs include traditional conference and meeting space, court rooms, jury rooms, council tables, training rooms, multi function rooms, SCIF rooms. 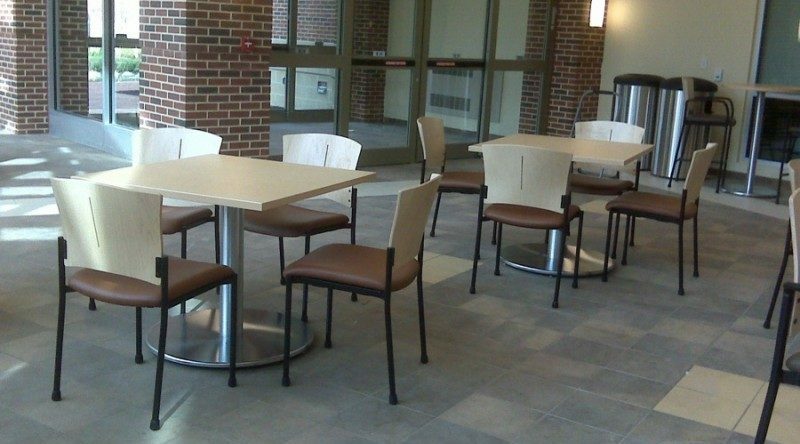 Hamilton Business Interiors, LLC offers a variety of furniture solutions to allow for rooms to be multi-functional and aesthetically pleasing. 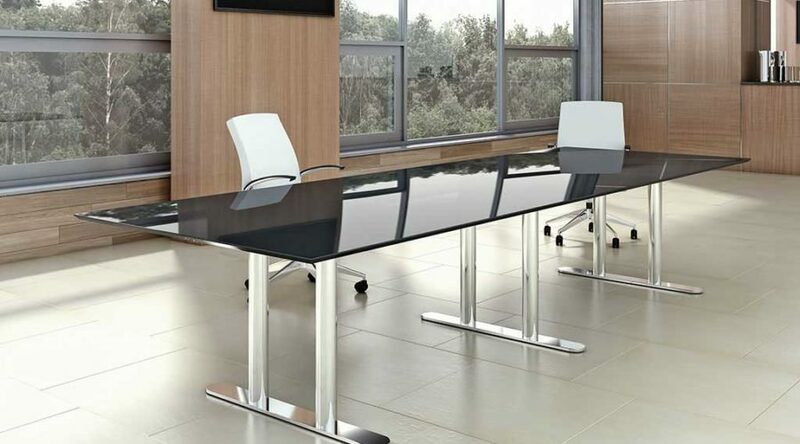 Some solutions include tables, chairs, power, data, audio/video screens, buffets, credenzas, media walls, and video conferencing.